The team have been dreaming about office locations that are a bit unusual and a bit of fun. Have you ever thought about working or living near the water? Why not actually on the water. 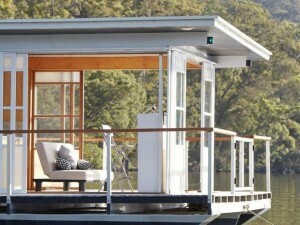 We think the Arkiboat Houseboat is an amazing idea. Transform the bedrooms into offices and have your weekly Friday meeting watching the sunset over the water or leave it exactly the way it is and escape from the city in a matter of minutes. 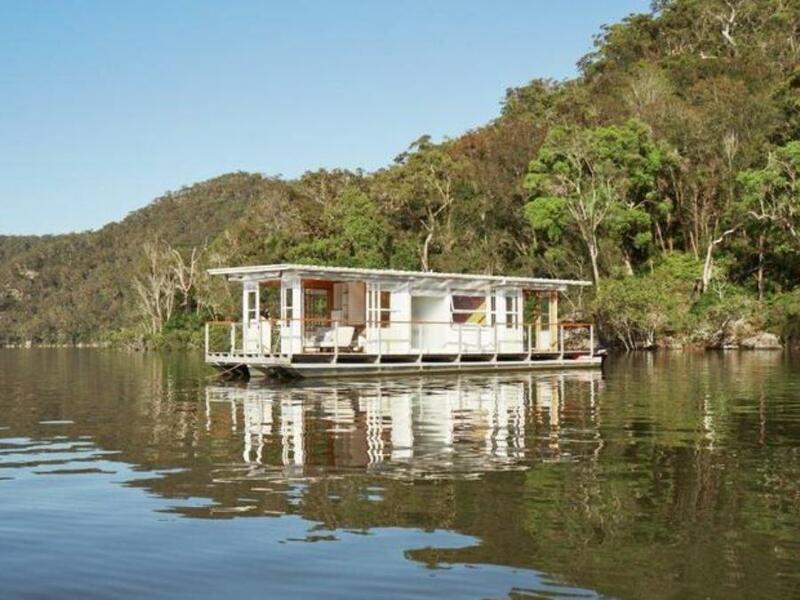 Either way, we think you could do a lot aboard this architecturally designed boat from Drew Heath Architects. See the rest of the design here.